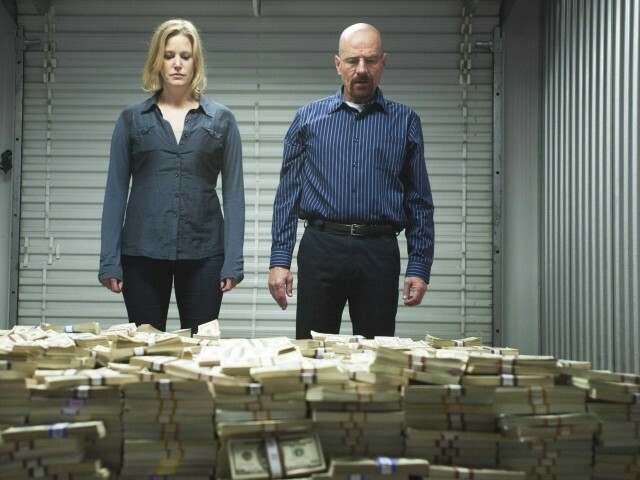 Not sure if Walter White cared about reducing his relocation costs, but if he did, we'd recommend he pack his money into some type of boxes or bin to transport it more efficiently. 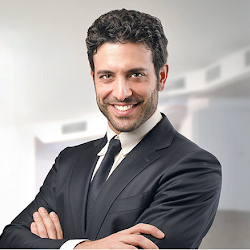 Here are some more relevant ways you can reduce the cost of you next move. Keep your move date flexible. You will most likely save money if you can move Monday though Thursday and during the middle of the month. The most popular moving days are on weekends and at the turn of the month, making them more expensive. Do the packing yourself of smaller items in boxes yourself. This can save you upwards of $300. It also allows you to know exactly where you put everything when unpacking. Use used boxes to save you money. You may find free used boxes a liquor stores or grocery stores. Uhaul is the cheapest place to buy new boxes but you have to buy them in bundles. Uhaul even offers free used boxes at many locations. Trash as much as you are willing to let go. Take the time to go through your items and through away those items that have no use. Reducing the number of items you need to be moved will save you time and money. Reserve anything you can think of that may help reduce the amount of overall moving time. 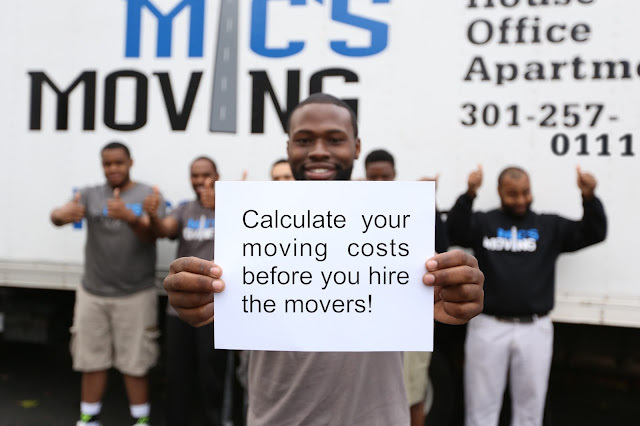 For non binding moving estimates, the more time you can save the more you can reduce your overall relocation cost. Reserve parking, elevators, loading docks, moving truck (unless the company provides this), and especially reserve your moving team early! If you are moving into a large apartment building, see if the concierge rents out dollies. If you hire a mover, they should come equipt with dollies, but the more the better. Get at least 3 quotes from reputable movers. Don't choose your mover just on how cheap they are, make sure you read the reviews, make sure they are licensed and insured and make sure you are comfortable with your decision. Pack and label your items. You should label each box stating which room it goes into at your drop off location. This saves time and money because your movers won't have to wait for your answer as to where they should leave the box therefore it will reduce your overall Relocation Cost.